Surprise, surprise: Apple and Google are duking it out once again. This time, they’re fighting to champion the realm of mobile payment. According to a New York Times report, the two companies both plan to introduce new mobile payment software in hopes to come out on top. Google has developed a new program called Android Pay, which will allow users to make credit card purchases through a mobile app. 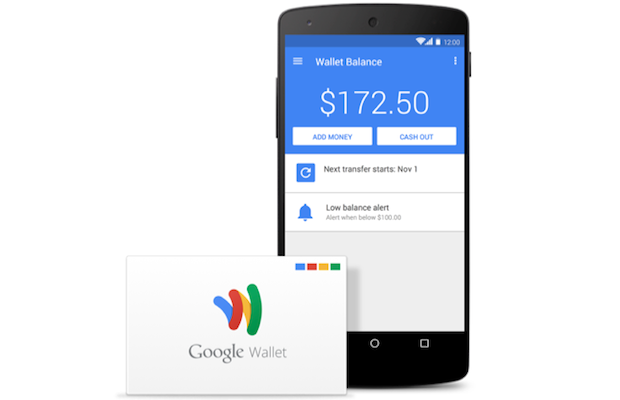 Google also plans to revamp Google Wallet, turning it into a peer-to-peer service similar to Venmo. Rumors about these two programs will be confirmed at Google’s annual developer conference Thursday. Apple is also making changes to its existing payment service, Apple Pay. Next month, the company is rumored to announce a new rewards program for those who use the service regularly. It’s clear mobile payment is here to stay. Who will bring the technology to the masses? Apple, or Google?